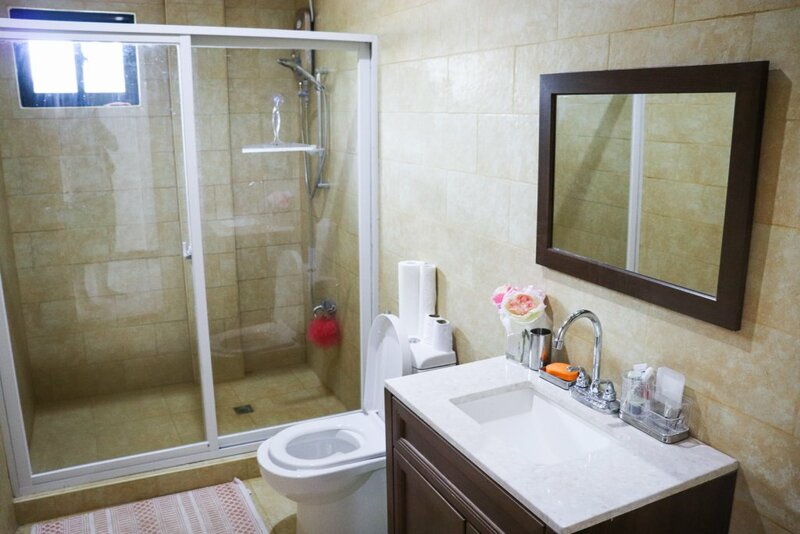 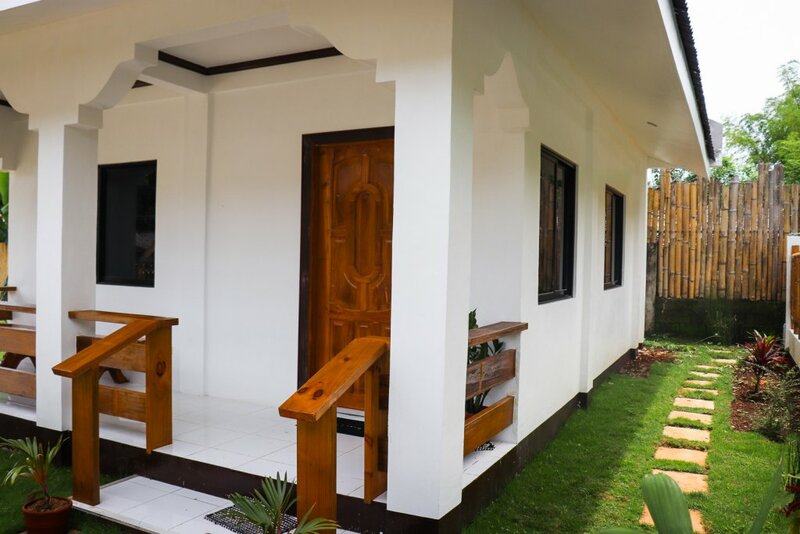 In your hands we give a newly finished house with a very high standard. 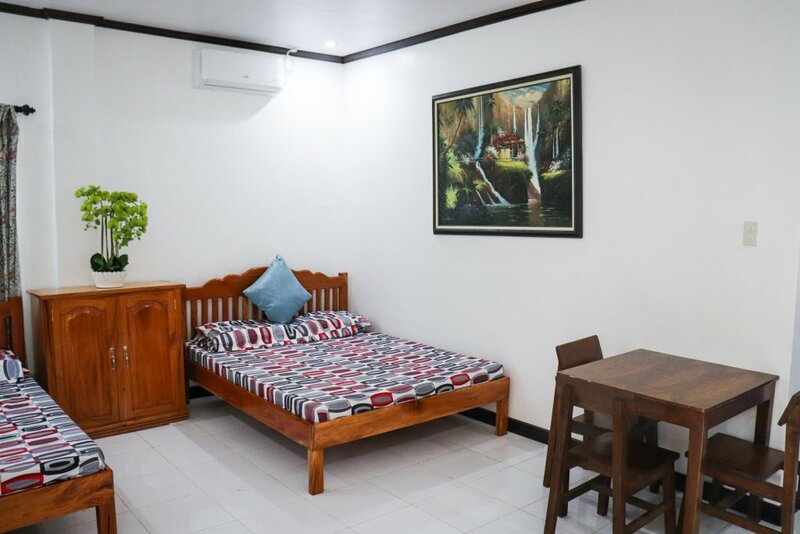 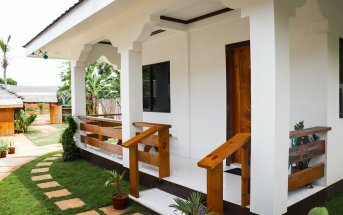 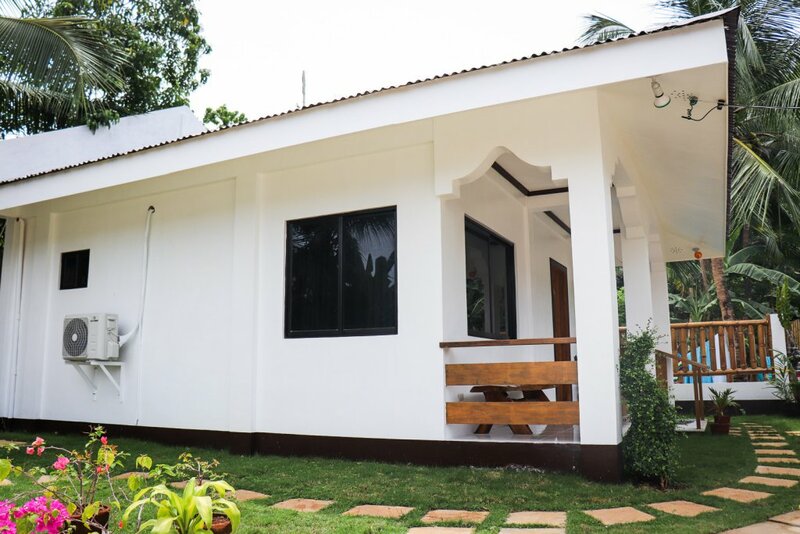 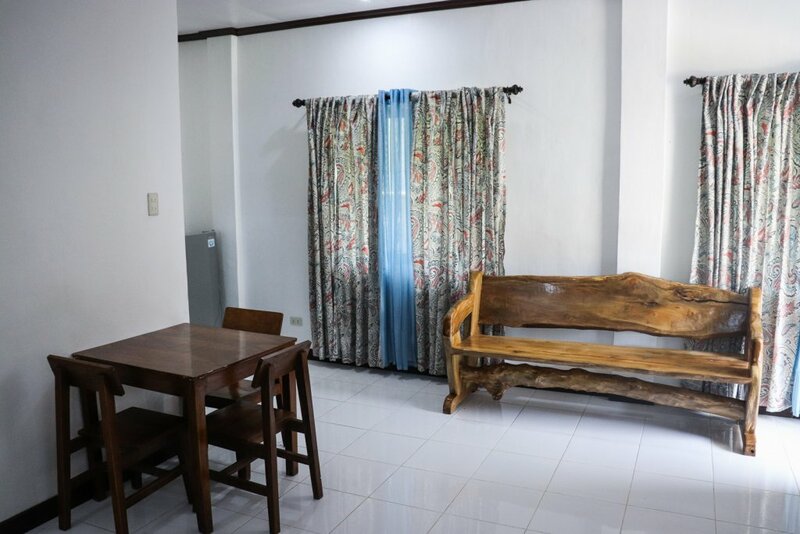 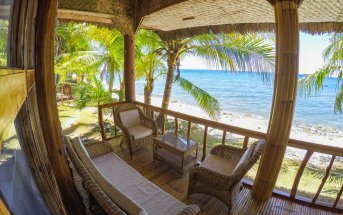 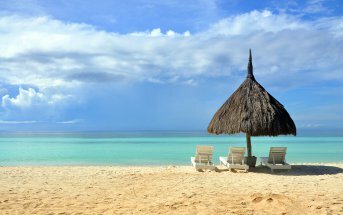 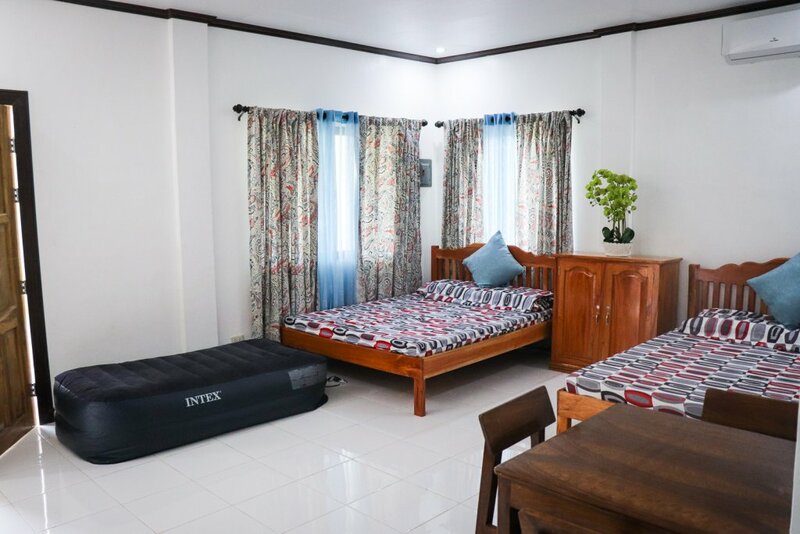 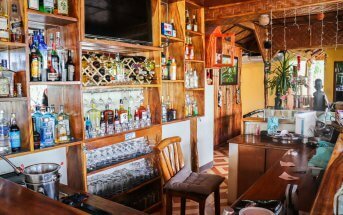 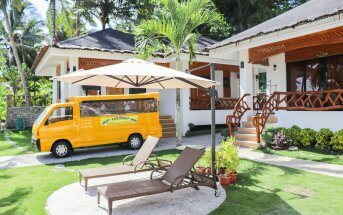 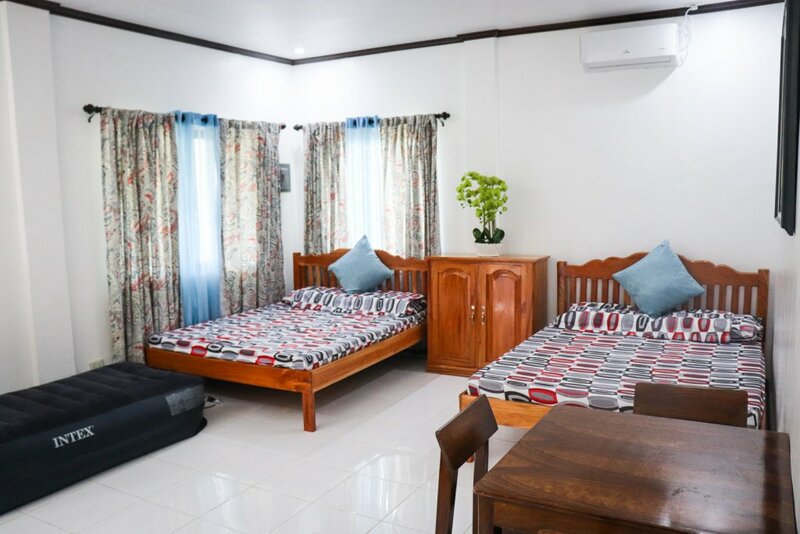 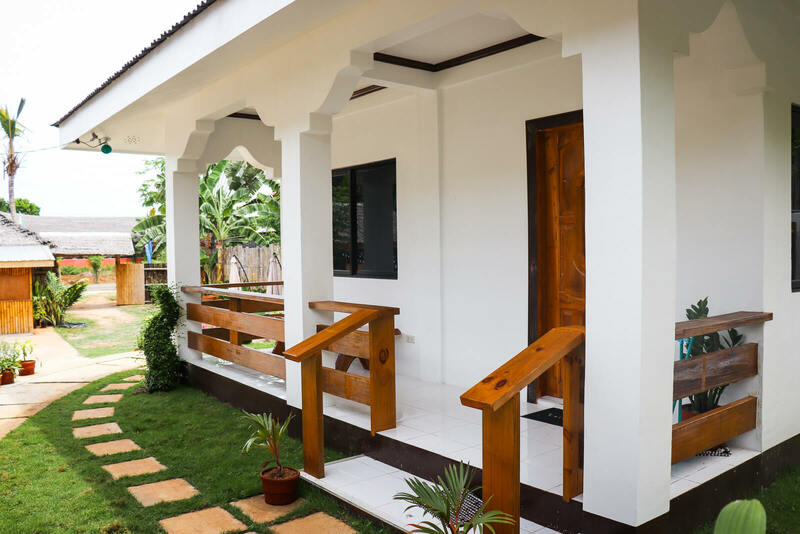 Are you looking for a place for a large family on siquijor? 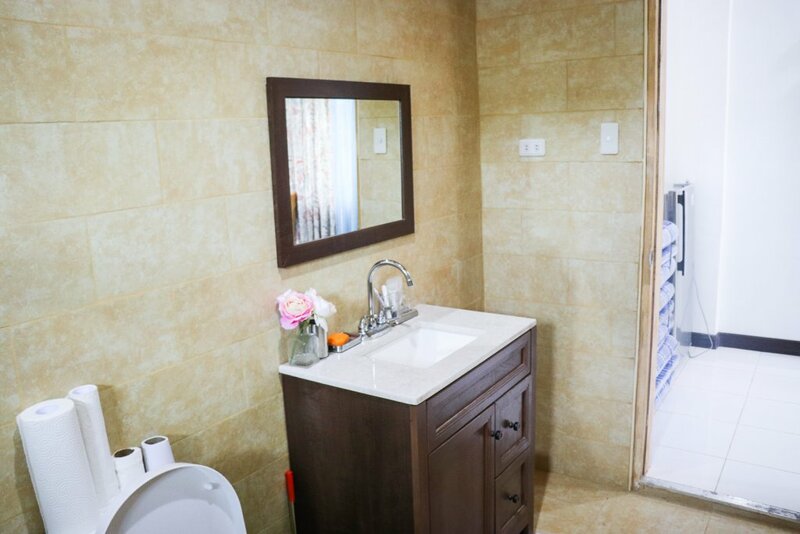 This house will be perfect for you!